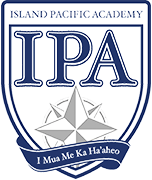 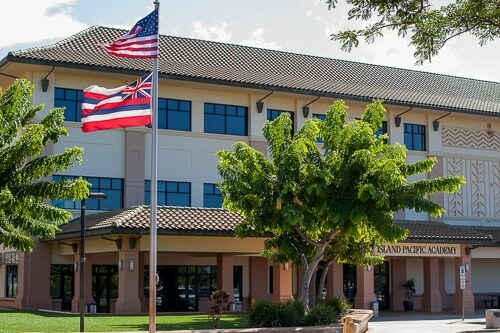 Located in the heart of Kapolei, IPA is West Oʻahu’s premiere choice for a quality K-12 independent, coed, college preparatory school. 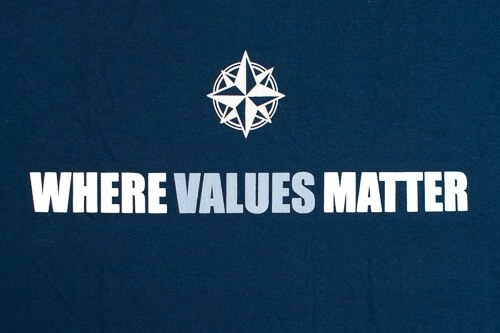 We consider ourselves to be one of the premier independent schools in the nation, yet aspire to continually seek to inspire growth and development throughout our entire school community. 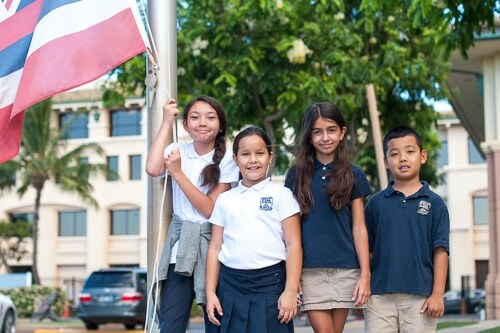 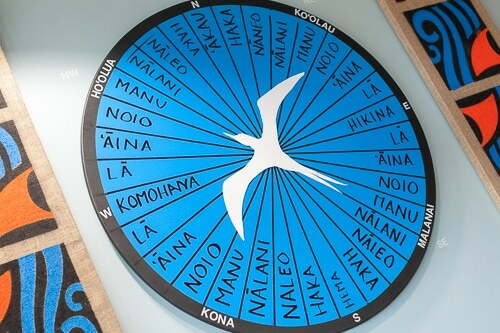 ISLAND PACIFIC ACADEMY’s multisensory and constructivist learning culture and environment encourages students to learn through experimentation to become imaginative independent and self-reliant and self-directed individuals. 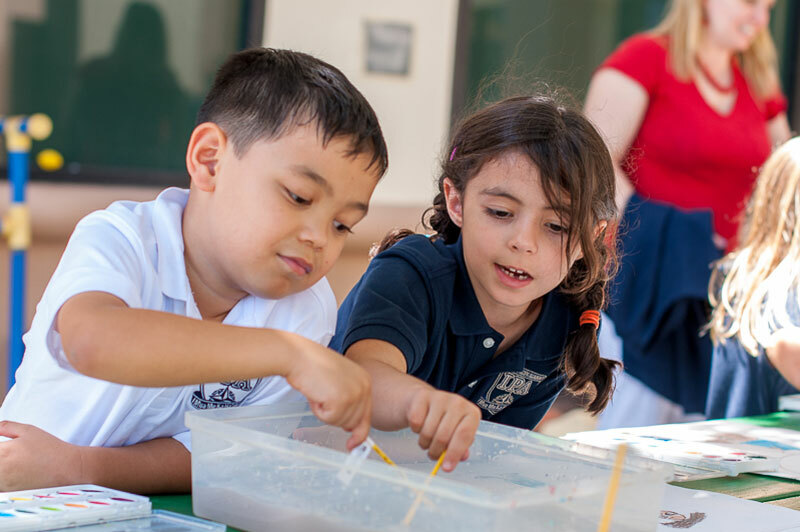 Curiosity and creativity are nurtured at IPA, along with critical thinking and development of fundamental skills necessary to learn and apply knowledge to real world situations and challenges. 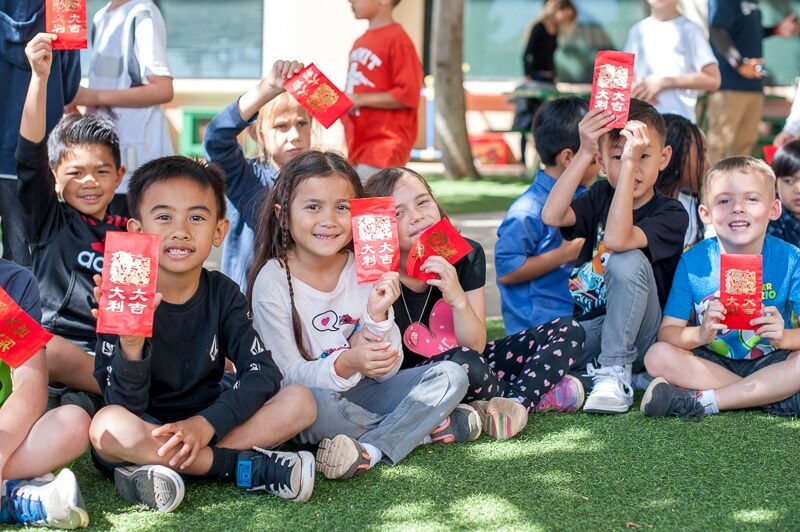 The foundation for IPA’s rigorous academic programs begin in elementary grades to enable students to advance to college-level academic expectations by the secondary years.